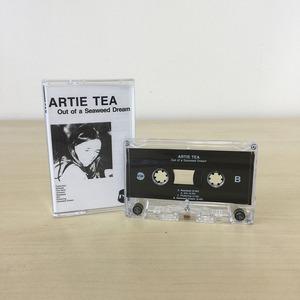 Artie Tea is the Boston based project of long time friends Josh Croteau (Cough Cough and The Clippers) and Derek Desharnais (Sneeze, Fucko). 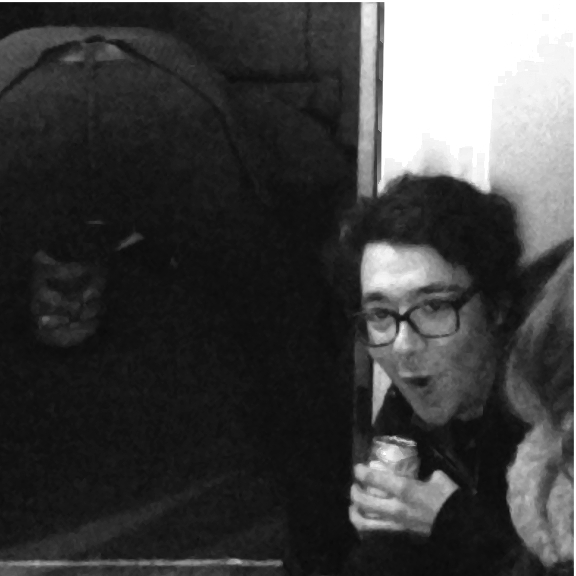 Writing and recording in the winter of 2015, Croteau began working on a new selection of his pop-centric, guitar-driven samples. Pulling inspiration from late seaside nights and the hum-drum of days spent around the house, he emerged with eight sample tracks. With encouraging words from friends, he decided to fully flesh out the songs with the help of Desharnais in a shared practice space. With Croteau on guitar/vocals and Desharnais on drums/bass, the two recorded their debut, Out of a Seaweed Dream, in early 2016 with the help of their friend Dan Coulson. 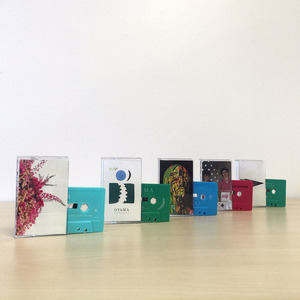 Their manic hooks, chord-filled bridges and refreshing vocal melodies have been well received by friends and family and are expected to be made available via cassette in the summer of 2016. "Out Of A Seaweed Dream, which is overflowing with memorable mid-tempo stompers, killer hooks, and the kind of deceptive discontentment that can serve as propulsive fuel for the creation of praiseworthy art. 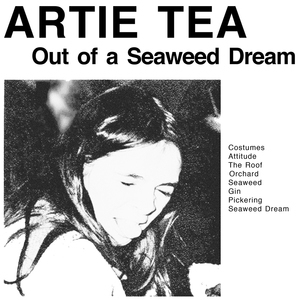 Throughout the record’s eight tracks and sub-25 minute runtime, Artie Tea never once strikes a false note and creates an intuitive chemistry that serve their songs beautifully."